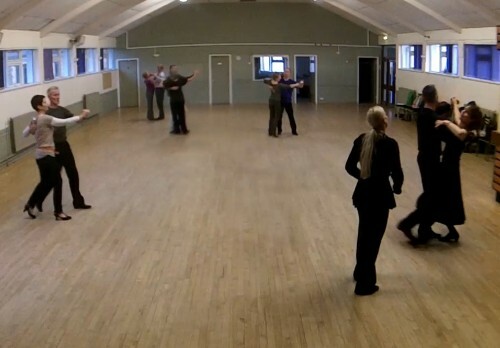 Ballroom dancing is back in a big way. We see it on Dancing With The Stars and So You Think You Can Dance. At Turbo Dance Studio, we provide adult ballroom dance classes in International Standard, International Latin, as well as Salsa, Kizomba, Bachata, Tango Argentino, Zouk and Merengue. There are classes for those new to ballroom and classes for those more experienced dancers. At Turbo Dance we have classes from beginner to the more advanced. The beauty of ballroom is that it can be experienced and danced at any age. We are confident that we offer the best in International Standard, International Latin and more styles of dance in either a group or private classes. The classes last 60 minutes at a cost of £5 per person. 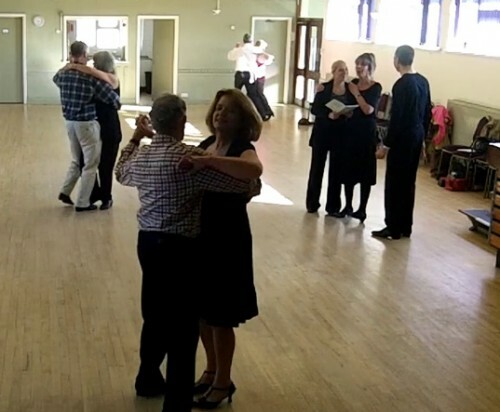 Private Lessons – Take your first steps on the dance floor, improve your technique or add to your routes with individual lessons where everything is specifically tailored to what you need. Wedding Dance – We can help you choose music and build a routine for your first dance at your wedding. We can make even a simple routine look great. Call us on 07985 693 336 or use the form below. Based in Chester and Wrexham but happy to visit clients in Merseyside, Liverpool, Manchester, Birmingham, Stoke on Trent, Huddersfield, Blackpool, Leeds, Sheffield, Doncaster Hull, North Wales and possibly further afield.